May 30th in WordPress Themes by Wordpress Jedi . 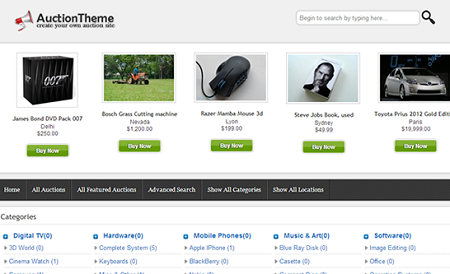 Responsive Auction Theme: turns your website into an auction site. It is fully responsive and ready to be monetized. It offers private messaging, virtual cash, and Facebook/Twitter integration. Bingo: a WordPress auction theme with a drag & drop builder and WooCommerce support. The theme is fully responsive. Essential: a WooCommerce-ready theme for auction sites. It has two slider types, unlimited color schemes, and a responsive design. It also has a mega menu system. 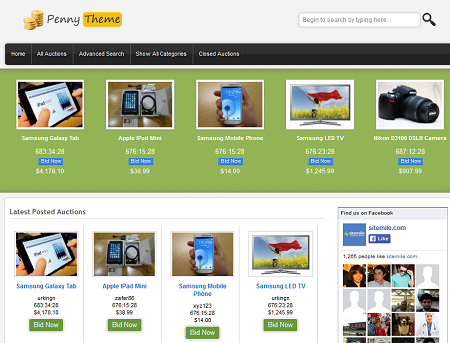 Auction theme: a responsive theme with support for auto bidding, reserve, and buy now prices. 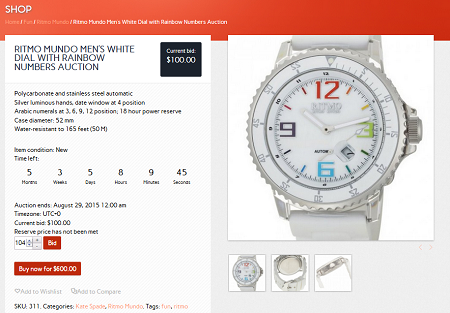 It supports free and paid auction listings. The theme has drag & drop homepage layouts. Penny Auction Theme: helps you launch a penny auction site using WordPress. It supports PayPal and offers Facebook/Twitter integration. You get various auction tools too. 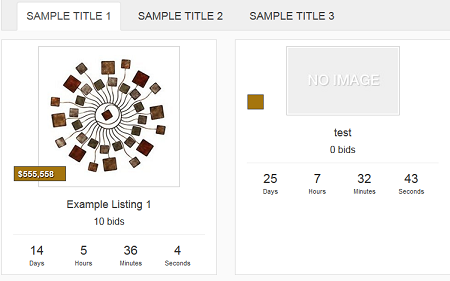 Have you found better auction themes? Please share them here.